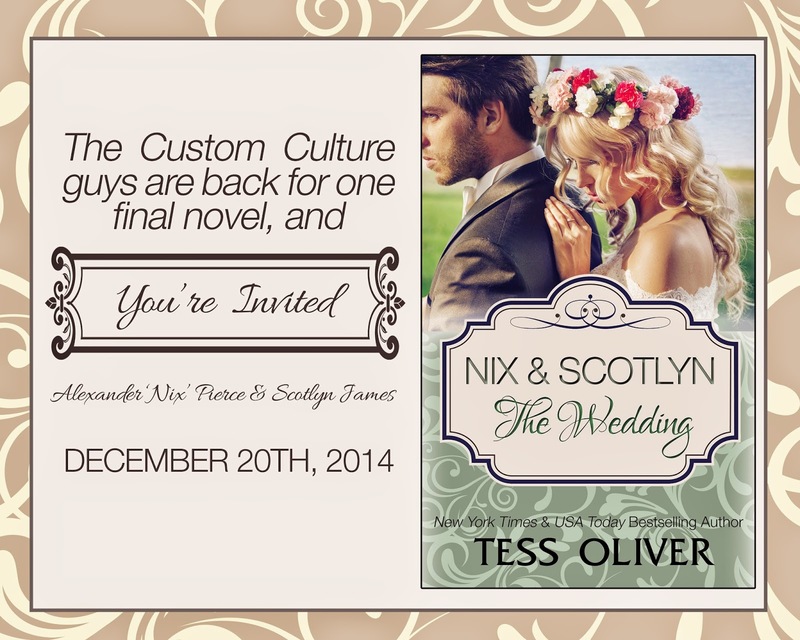 The Custom Culture guys, Nix, Clutch, Dray and Rett, are back for one final novel, and you’re invited! 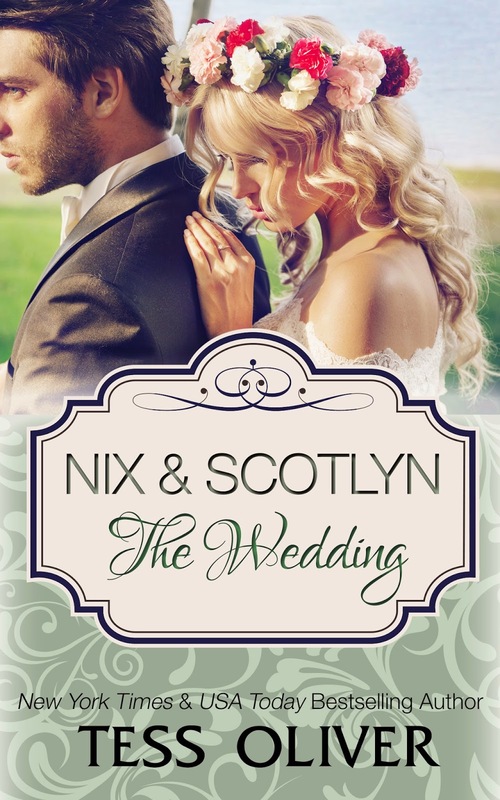 Nix Pierce has been in love with Scotlyn James since long before he met her, and now he wants to spend the rest of his life with her. But is Scotlyn ready? Jennifer Sivec thinks your amazing!